Hoosiers Through and Through: A Look at the Best Indiana University Basketball Players Who Hailed from Indiana showcases 583 basketball players from the state of Indiana have gone on to play basketball at Indiana University in more than 110 years of competition. Among that group are 26 players who won the coveted Mr. Basketball award as high school seniors. Also included are 35 players who went on to become All-Americans at IU and 10 who were Big Ten Most Valuable Players. In 2000, Indiana released its All-Century team of the best players at IU in the previous 100 years. Nine of the players on that team were from the state of Indiana prior to playing at IU. All 583 of these players could be considered Hoosiers through and through. They grew up shooting baskets on hoops all across the state of Indiana and dreamed about someday playing for the state school. For these athletes, that dream came true. 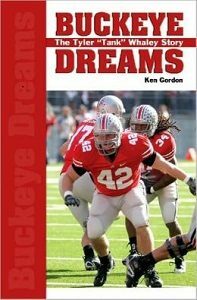 This book will acknowledge all of them while focusing on the top 50 players all-time in Indiana University lore that hailed from the Hoosier state. Terry Hutchens along with a distinguished panel of coaches, players, broadcasters and writers will pinpoint the top 50. When Terry did a similar project in the summer of 2012 at the Indianapolis Star in a span of 53 days his blog had nearly 1 million page views on this topic and dozens of commenting daily. TERRY HUTCHENS knows Indiana University basketball. For the past 16 years he has covered IU sports including both IU football and basketball beat writer for the Indianapolis Star, and for the last two years as the publisher of AllHoosiers.com, the IU site for FoxSports and Scout.com. He’s covered the team from the Bob Knight era through today and has worked as a sportswriter for more than 35 years. Five times in the last seven years, Terry has been honored as Indiana’s Sportswriter of the Year by the National Sportscasters and Sportswriters Association. 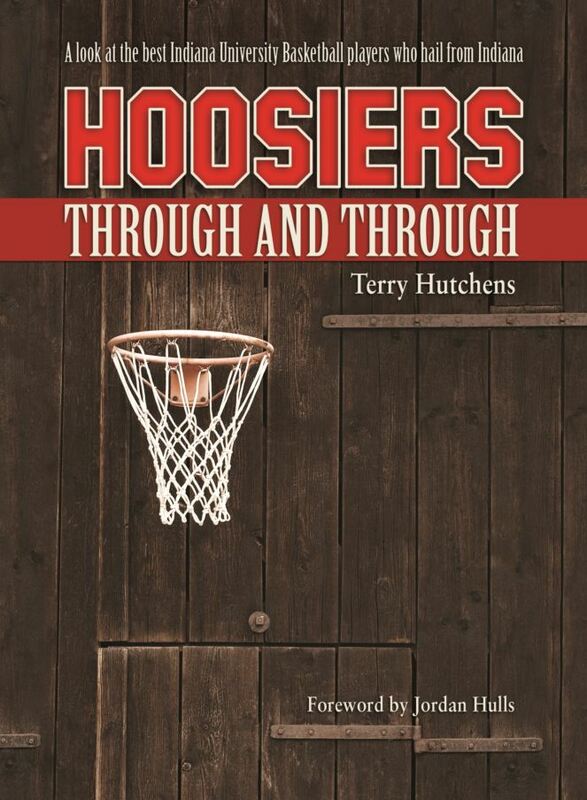 Terry has written four books including Rising from the Ashes: The Return of Indiana University Basketball (Oct 2012) 9781935628194.